This light weight and natural face oil from Biobloom comes with a natural fragrance and is a miraculous blend of essential oils. This oil enhances the skin's Radiance and aids in skin tightening, skin lightening, and skin rejuvenation. 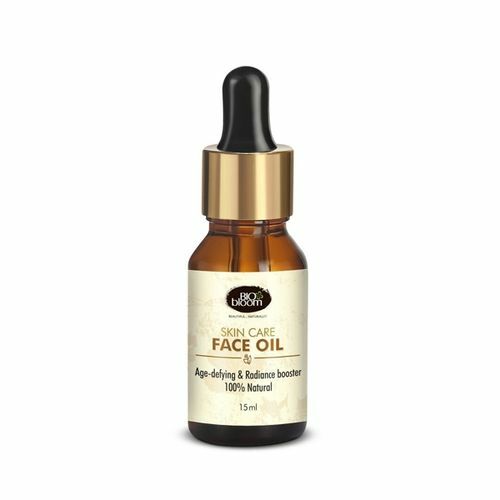 Also, this oil diminishes fine lines, wrinkles and is highly recommended for damaged, dull or ageing skin. Explore the entire range of Face Oils available on Nykaa. Shop more Biobloom products here.You can browse through the complete world of Biobloom Face Oils .